Wikipedia - Germany is a federal parliamentary republic in west-central Europe. The country consists of 16 states, and its capital and largest city is Berlin. Germany covers an area of 357,021 square kilometres (137,847 sq mi) and has a largely temperate seasonal climate. With 81.8 million inhabitants, it is the most populous member state in the European Union. Germany has the world's fourth largest economy by nominal GDP and the fifth largest by purchasing power parity. Germany is the third largest exporter and third largest importer of goods. The country has developed a very high standard of living and features a comprehensive system of social security; the country has the world's oldest universal health care system. 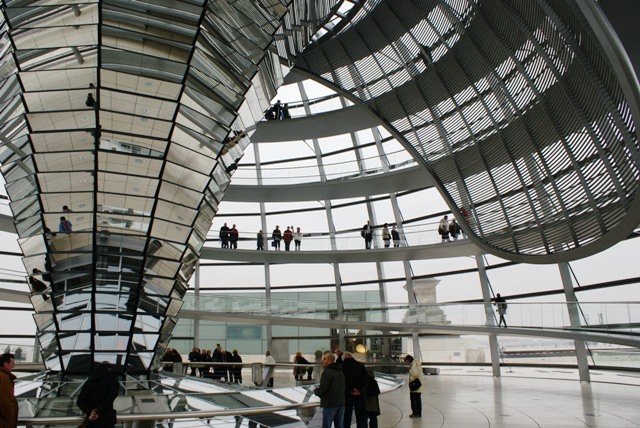 Germany has been the home of many influential philosophers, music composers, scientists and inventors, and is known for its cultural and political history. 1. The Berlin Film Festival is the world’s largest publicly-attended film festival. 2. 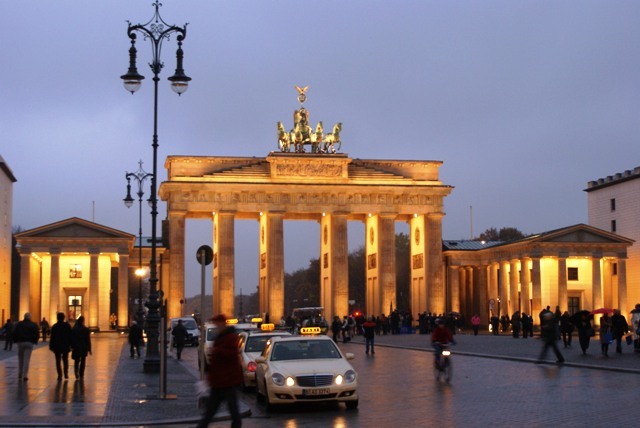 Berlin is the capital of Germany and is also the largest city in Germany. 3. Berlin’s city mascot is a bear thus explaining why they have decorated statues of bears on display throughout the city. 4. Berlin was first the capital of the Kingdom of Prussia, then of the German Empire, the Weimar republic and then the Third Reich. When Germany was divided after WWII, East Berlin became the capital of East Germany and West Berlin, surrounded by the Berlin Wall, became an enclave (a territory that lies completely within another territory) controlled by the West. 5. 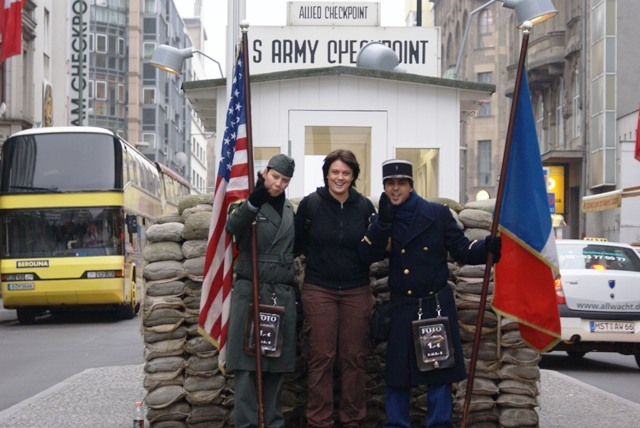 Checkpoint Charlie came from the letter C in the NATO phonetic alphabet, there was also a Checkpoint Alpha and a Checkpoint Bravo. 6. A cobble stone line now circles the city where the Berlin Wall once stood. 7. In 1962, 18 year-old Peter Fechter attempted to cross the “death strip” and climb a 6.5ft wall topped with barbed wire to escape East Berlin. He was shot by a border guard and despite his screams, was left to bleed to death in plain view of journalists and Western Onlookers because people from both sides were afraid to help him. 8. The giant German flag outside the Reichstag was raised on October 3rd 1990 during the official national celebrations of German reunification. 9. Albert Einstein is among the 29 Nobel Peace Prize winners who attended Humbolt University in Berlin. 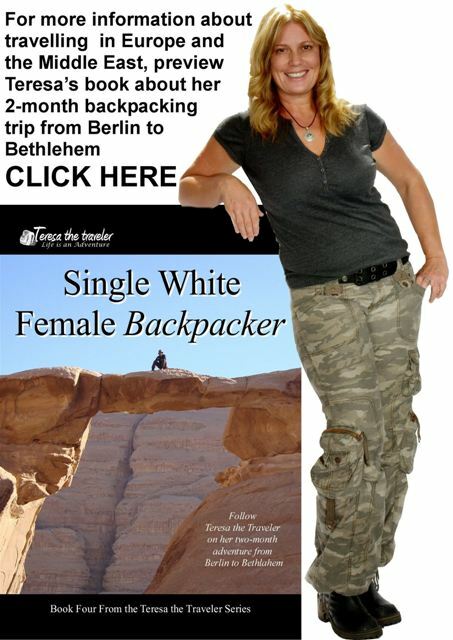 10.The majority of Berliners have no registered religious affiliation.